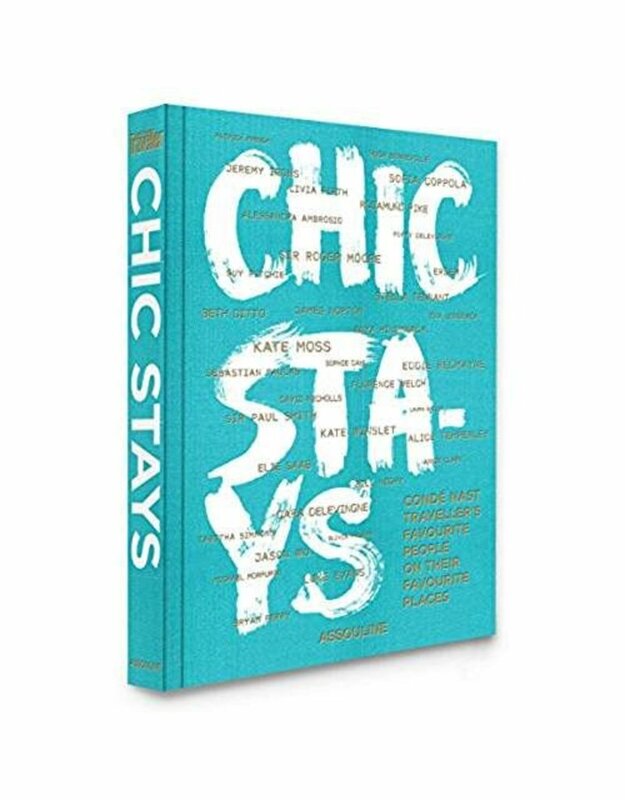 Chic Stays. 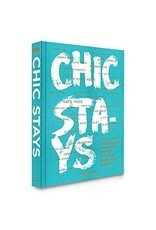 From Jeremy Irons’s historical Palacio Belmonte escape in Lisbon, to the beaches of Kate Winslet’s secret Sco ish hideaway of Eilean Shona, to Kate Moss’s favorite beach in the Maldives, each of these thirty-five personal tales of the loveliest spots around the globe is packed with anecdotes and lyrical descriptions to transport readers. The photography bursting across each page—from Parrot Cay to Sri Lanka to Oregon—inspires a new desire to discover these beloved corners of the world.